Having second thoughts about changing that section? 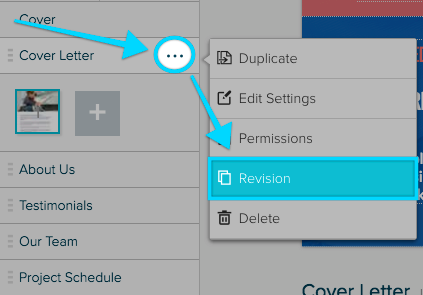 Here's how to restore the section to a previous version. That's not right! There was an edit in this section that is all wrong and now the proposal can't be sent! 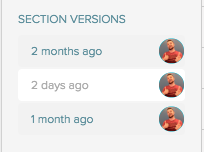 Proposify makes it easy to restore your section back to its former glory. 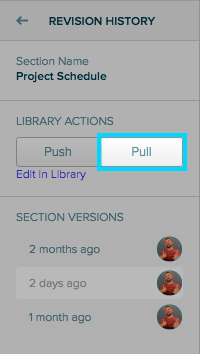 This will "pull" the revision found in the section library into your proposal. 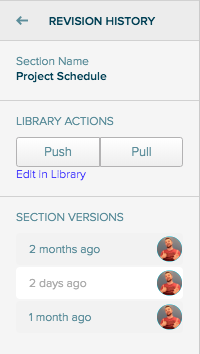 Click on the date or timeframe that matches the last time you were editing this section, and your section should automatically update to match.